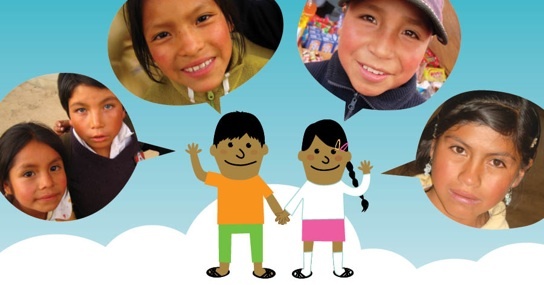 Marcelino Norge is a volunteer organization that helps Peruvian working children and adolescents with education. 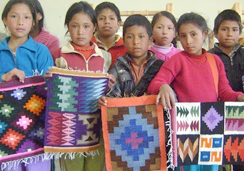 All funds go to Proyecto Amigo – Casa Marcelino in The Peruvian Andes. 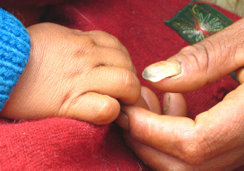 Working children and adolescents are called NATs (Niños y Adolecentes Trabajadores). Their living and working conditions are often harsh and degrading. NATs work to help themselves and their families financially. The center Proyecto Amigo – Casa Marcelino offers education (elementary school 1st – 9th grade) that is tailored for the NAT's. The center also has occupation training, weekend school, after school, education for adults, canteen, library and a human rights office. 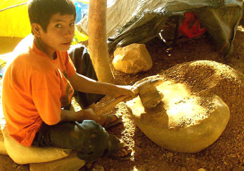 Occupation training takes place in the bakery, carpentry, weaving workshop or on the center's land (organic farming). There are many ways to help, by donating money, time and knowledge. 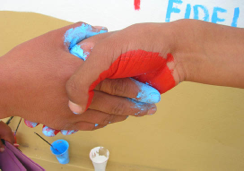 We all have different backgrounds that can be of great help in Peru. Please contact us if you have ideas!